THE ATRIUM BUILDING!! This is one of the nicest buildings with the inner courtyard at Regency Park. 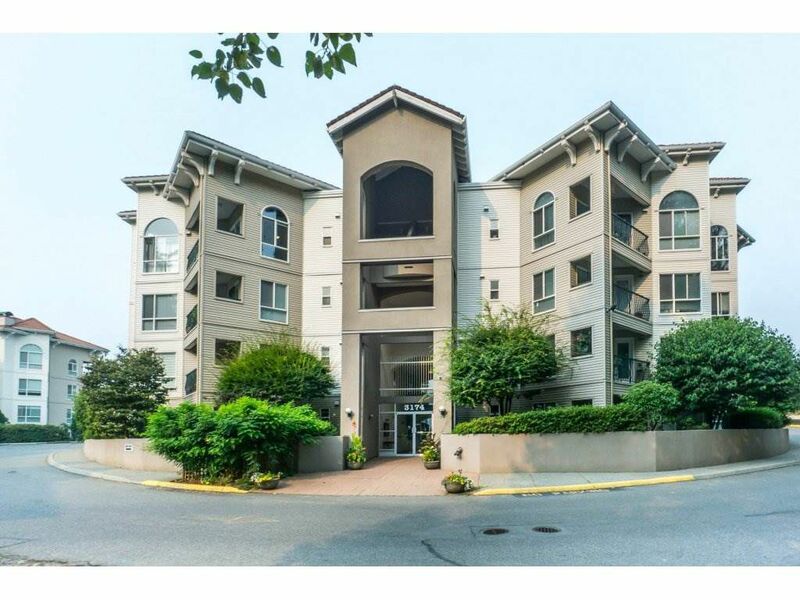 Amazing TOP FLOOR 2BD and 2 Bath suite that is spacious and bright. Rich laminate flooring, updated paint & crown moldings w/ 9' ceilings, 2 decks, gas fireplace, tons of storage in the suite and additional storage locker. This building has the indoor pool, gym, hot tub and rec facility. Ages 19+, pets OK. Shows beautifully looking out over all the mature trees.. Many extras. A must see!! !